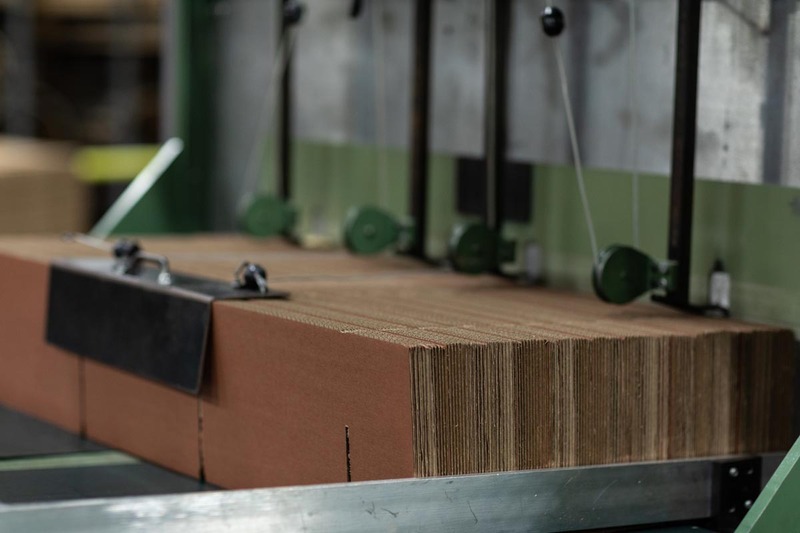 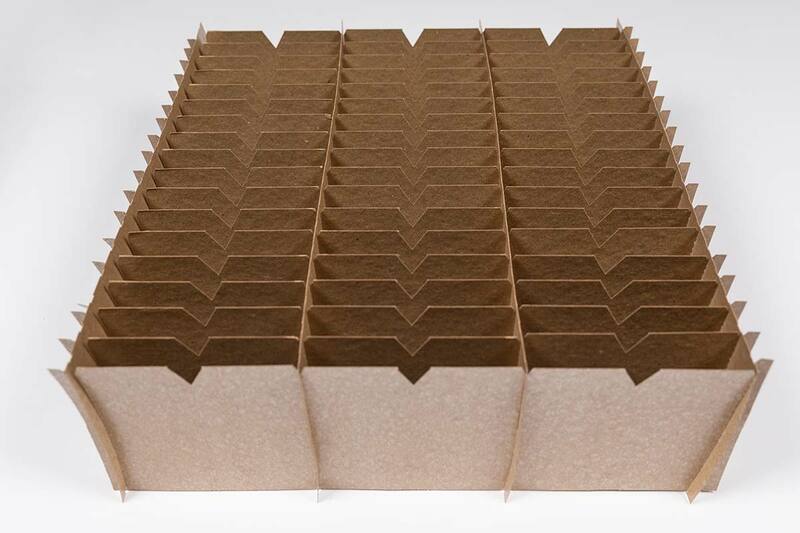 Several years in the packaging industry make us a premier provider of customized corrugated products and fiber partitions for multiple packaging and event needs. 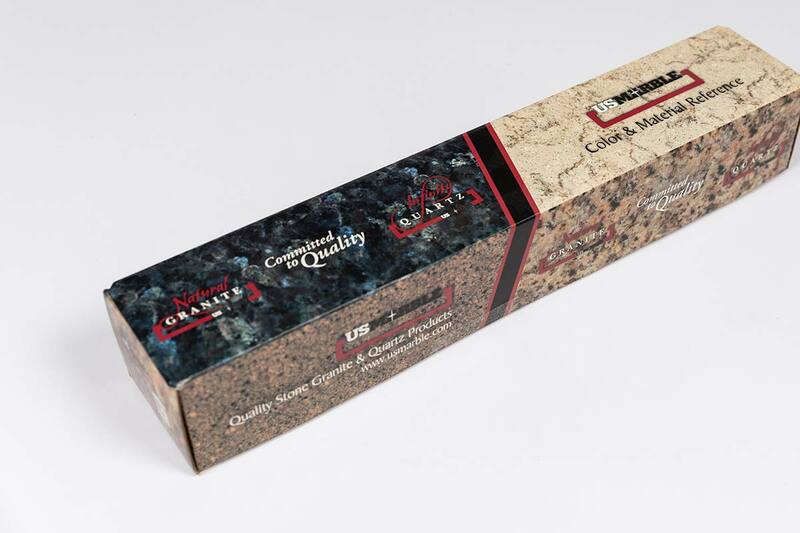 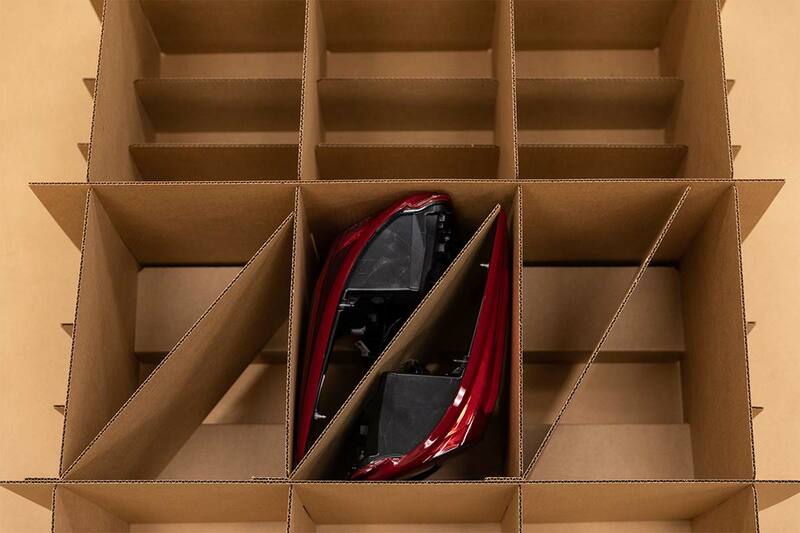 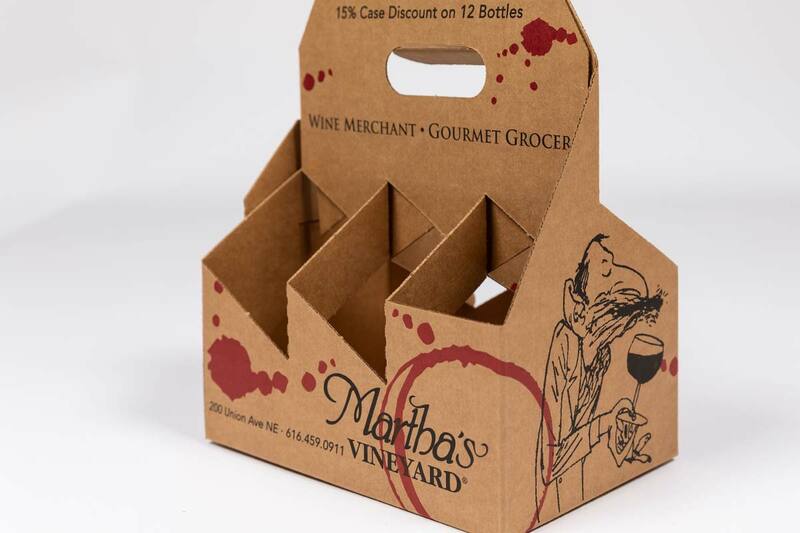 We’re able to design your packaging to look however you require for stronger brand representation or customize the design to effectively and securely transport your product. 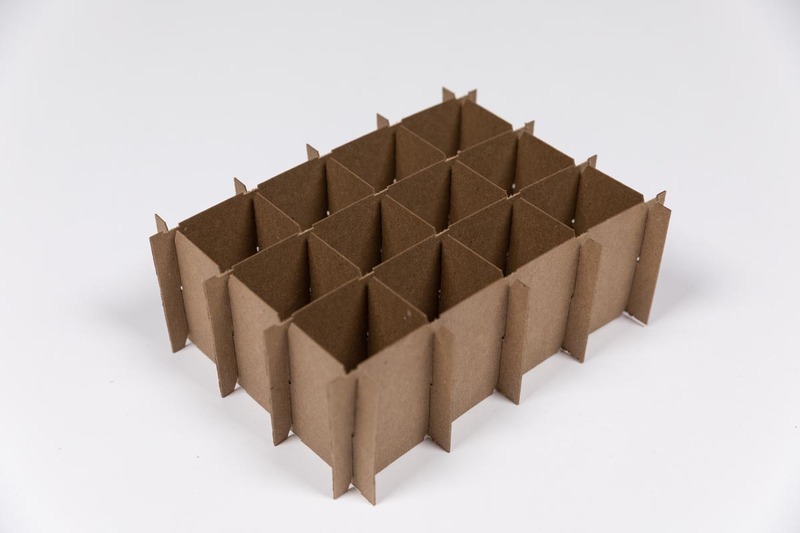 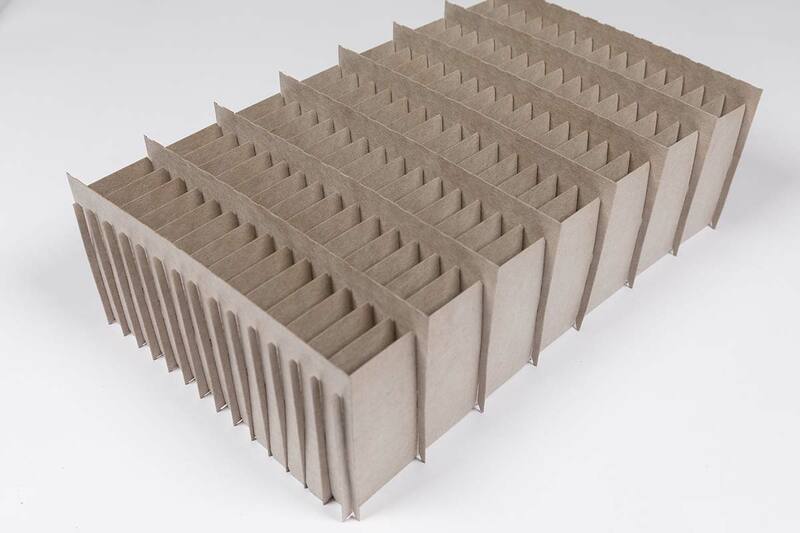 If you’re looking for a partner in corrugated, look no further.